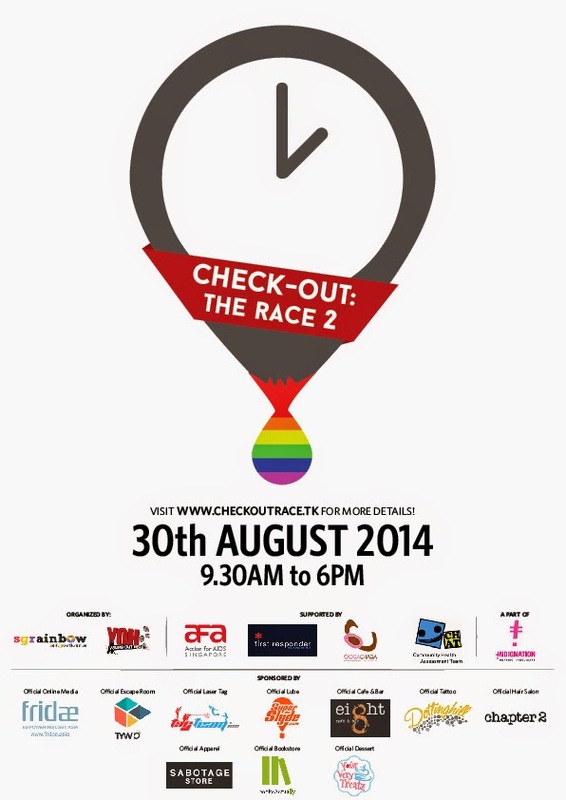 SGRainbow and Young OUT Here, will be organizing an amazing race, Check-OUT: The Race 2, as part of IndigNation 2014. Develop and bolster participants’ individual identity and self esteem as LGBTQ youths. Strengthen friendships within participants and provide platform for participants to forge new ones. 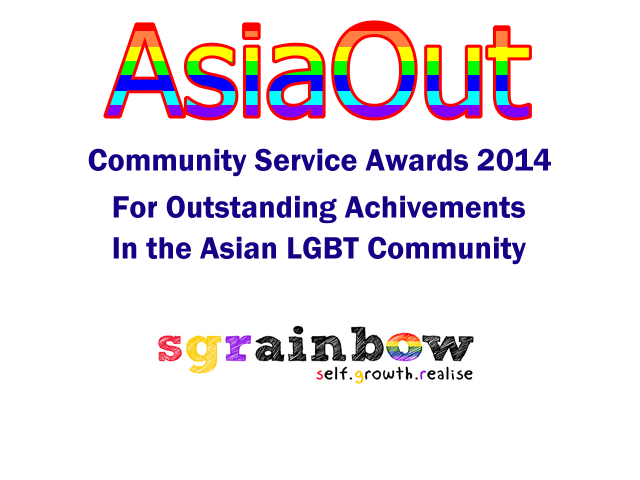 The race will see groups of participants going around Singapore to various LGBTQ places completing missions. This race is open to ALL and participants will have to form groups of 3 to 4 members. On top of all the fun, participants will each get a goodie bag worth $100! Winners of this race will also stand a chance to win cash and prizes worth up to $1,000. Places are limited, so hurry!